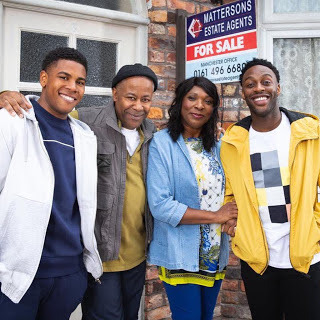 Meet new Coronation Street family, the Baileys. 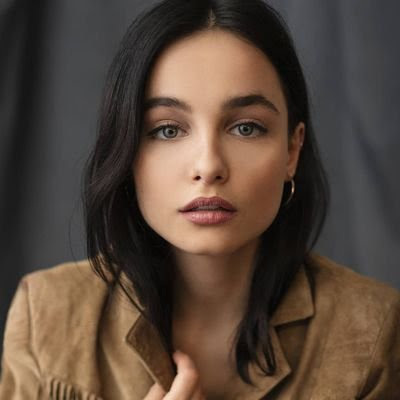 Ruxandra Porojnicu will be joining the show as Alina in a modern slavery storyline. Read more here. Kym Marsh, who plays Michelle Connor, is leaving. Read more on that here. 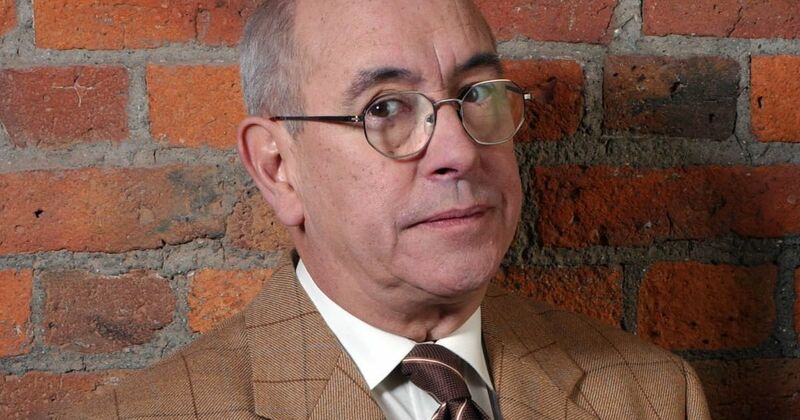 Jimmi Harkishin, who plays Dev Alahan, will be taking a two month break. Read more on that here. 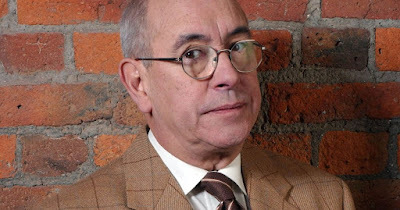 Malcolm Hebden will return in spring 2019. Read more on that here. 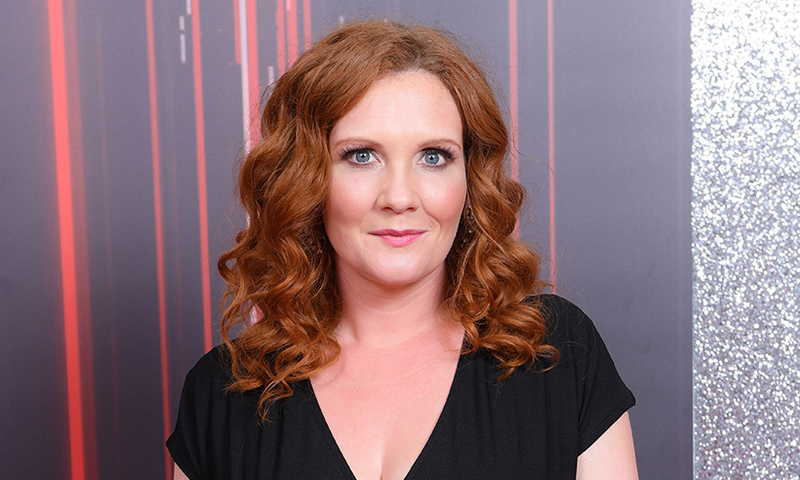 Will Fiz be returning after Jennie McAlpine's maternity leave ends? Let's hope so!